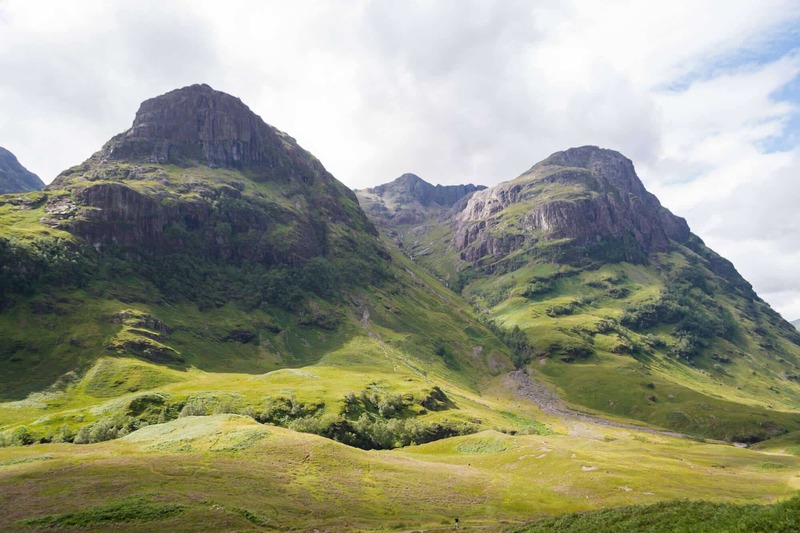 Walking the West Highland Way will take you through some of the most magnificent scenery to be found in Scotland – a once in a lifetime experience and an absolute must for the walking enthusiast. Please book early to secure availability. 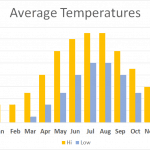 Please be aware that West Highland Way accommodation gets booked up very early in the season, particularity for Spring start dates. Please book early to avoid disappointment. 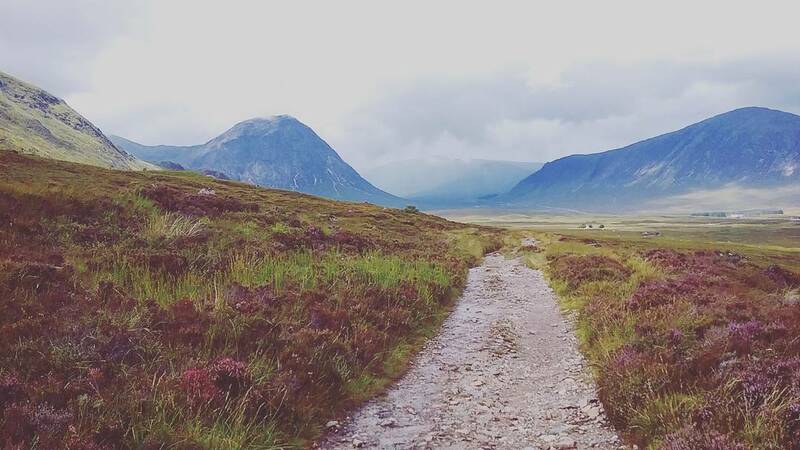 Old cattle droving and 18C military ‘roads’ that once linked the highlands to the lowlands are the make up of a route that can prove challenging in places but also one of the most rewarding in Europe. 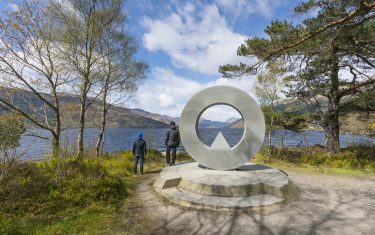 An advantage that comes with being Scotland's most popular long-distance trail is that the route is well waymarked. 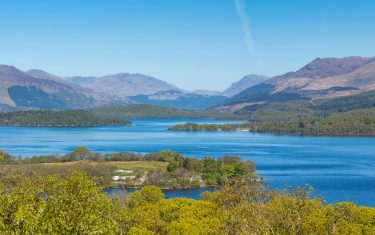 Beginning at the town of Milngavie, just northward of Glasgow, you then trace an outline along the shores of Loch Lomond, where you are met by the striking features of the Western Highlands. 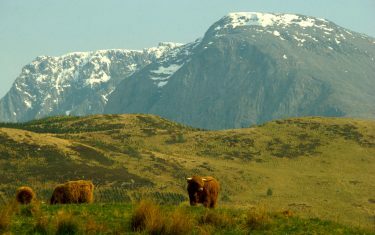 The journey ends at Fort William, but the rewards are magnificent; here, you are met with Britain's highest mountain - Ben Nevis. 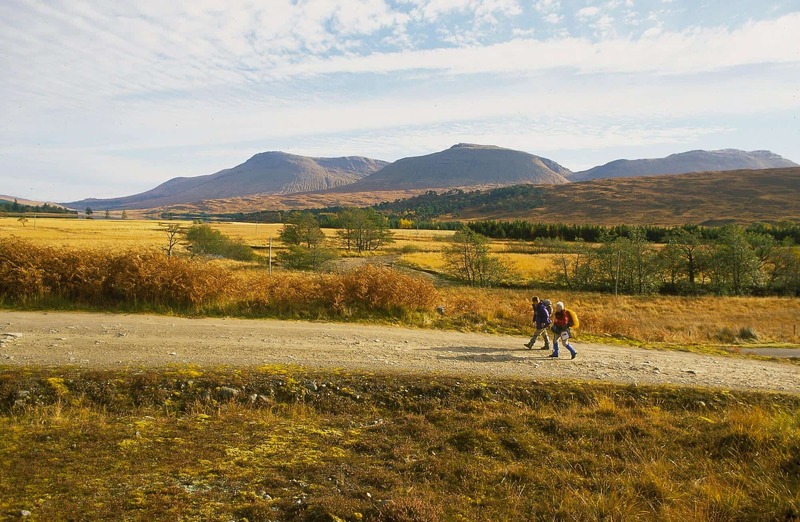 Walking the West Highland Way, you'll find that many of the hotels along this route originated from old droving inns and have been in operation for centuries. These places have an old and curious lineage, and references to these longstanding lodgings have cropped up in the travel anecdotes of many famous writers including Wordsworth and Dr. Johnson. 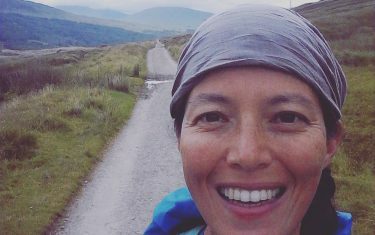 "I began walking the West Highland Way regularly, in the late 1950’s, only it wasn’t the West Highland Way then; it was my route from home to school, 5 miles each way, there and back. Little could I imagine the WHW would be today one of the most popular walking trails in Europe." 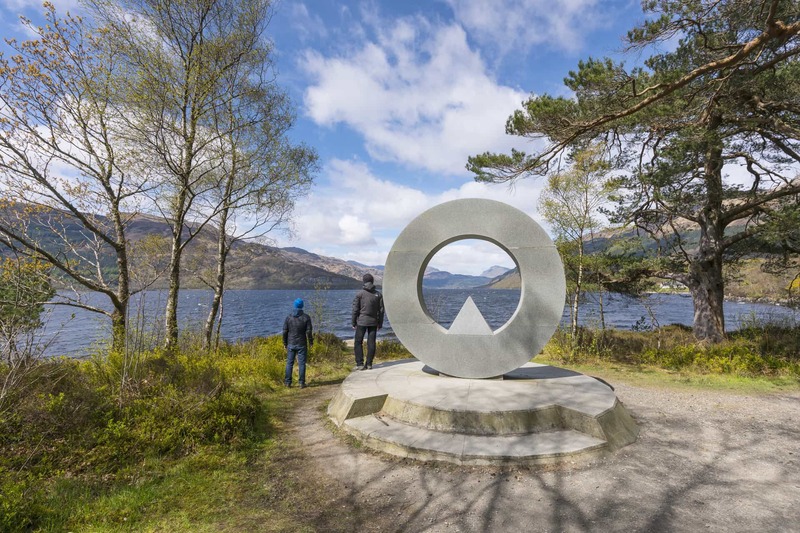 Our linear West Highland Way walking holiday route takes you from Milngavie to Fort William. Setting out from Milngavie, walking The West Highland Way begins life as a pleasant pastoral route through the lowland's county lanes. 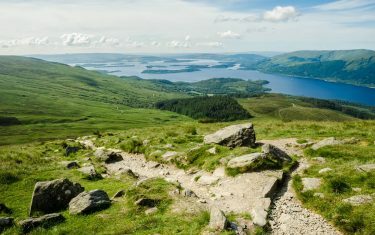 Once you get to Conic Hill the scenery begins to evolve, and scaling the hill you're greeted with your first sight of Loch Lomond on the descent. 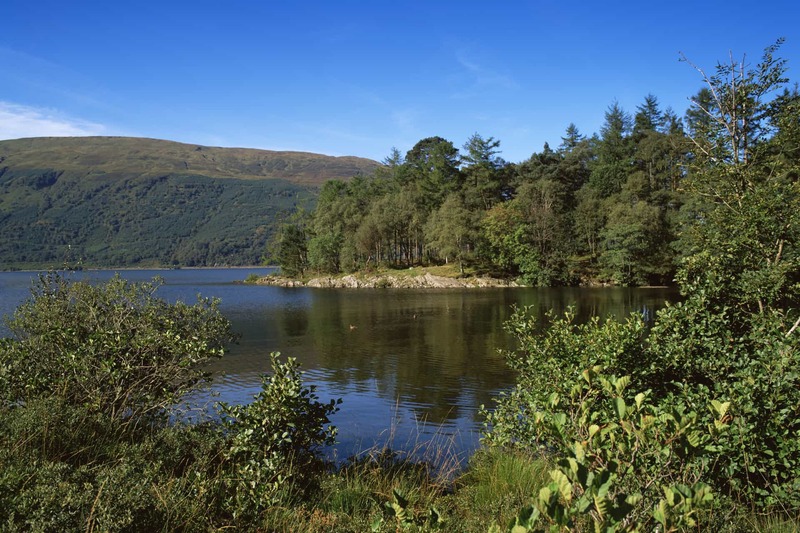 From here the trail becomes more rugged and demanding as you walk lochside into Rowardennan and Crianlarich. 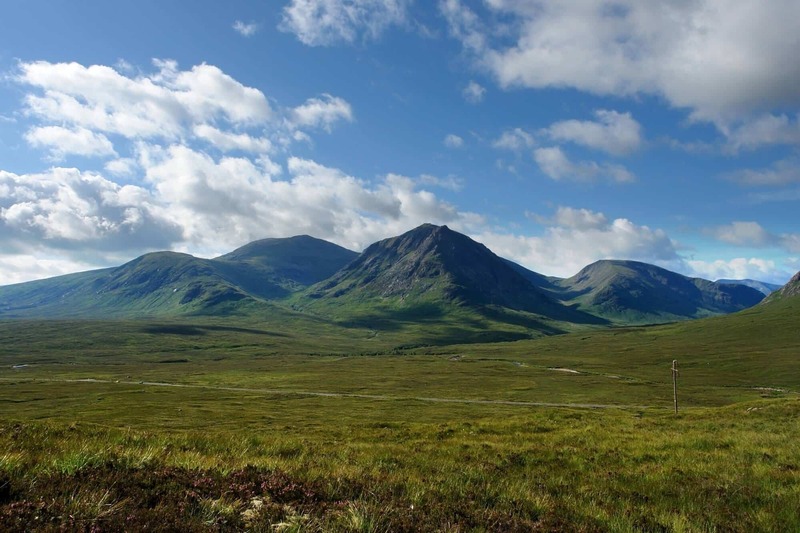 From then on, its distinctive highland scenery - glens with striking mountain views. 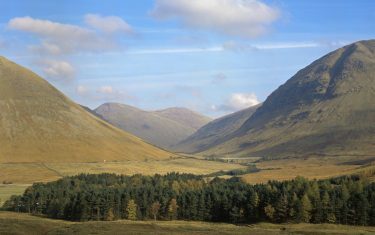 There are strenuous sections out of Glencoe and on to Rannoch moor before arriving at Kinlochleven. Descending through Nevis forest, Ben Nevis comes into view where the trail ends at Fort William. Itinerary Information: 8 nights accommodation with 7 walking days. Arrive in Milngavie on day 1, walk from day 2 and depart from Fort William on morning of day 9. Itinerary Information: 9 nights accommodation with 8 walking days. 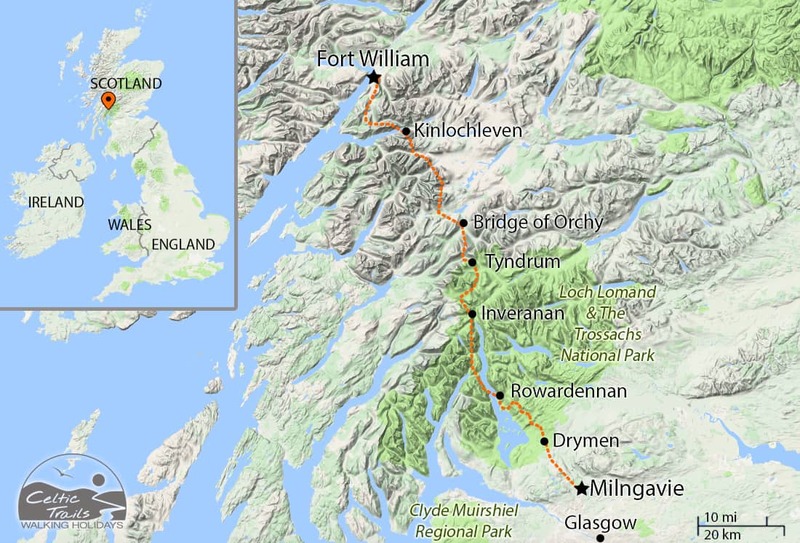 Arrive in Milngavie on day 1, walk from day 2 and depart from Fort William on morning of day 10. Itinerary Information: 10 nights accommodation with 9 walking days. 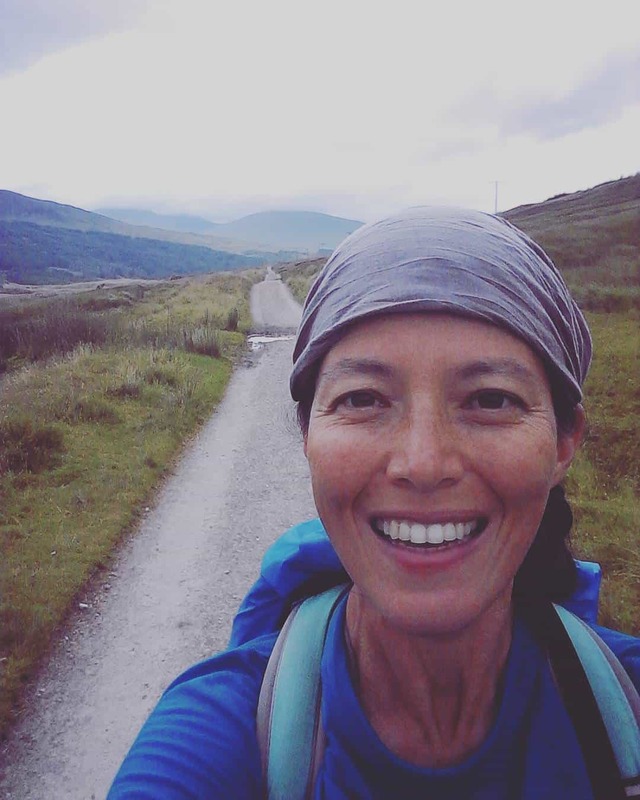 Arrive in Milngavie on day 1, walk from day 2 and depart from Fort William on morning of day 11. Itinerary Information: 4 nights accommodation with 3 walking days. 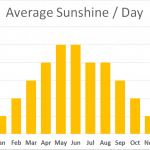 Arrive in Tyndrum on day 1, walk from day 2 and depart from Fort William on morning of day 5. 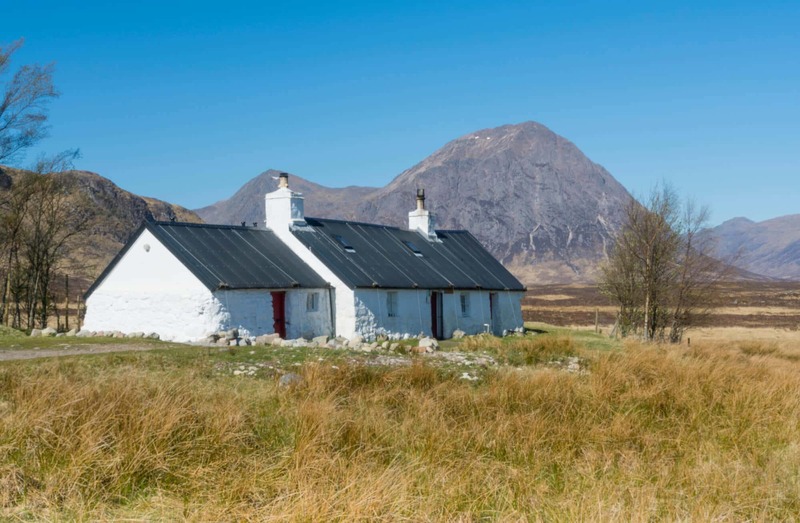 Itinerary Information: 5 nights accommodation with 4 walking days. Arrive in Tyndrum on day 1, walk from day 2 and depart from Fort William on morning of day 6. If you’d prefer a shorter or larger timescale, please give us a call on 01291 689774 and we will try our best to accommodate you. Single occupancy supplement within a group: £ per night. Where singles are walking as part of a larger group and are willing to share a Walk Pack, single room occupancy supplements apply. Recommended location for a rest day is Fort William, ideally located to climb Ben Nevis. By Rail: Railway stations are located in Milngavie and Fort William. Trains to Glasgow operate on a regular basis at both stations, there is also a train to Edinburgh Waverley at Milngavie - twice hourly on weekdays. There is also a sleeper service out of Fort William to London Euston at approximately 1700 hours each afternoon. 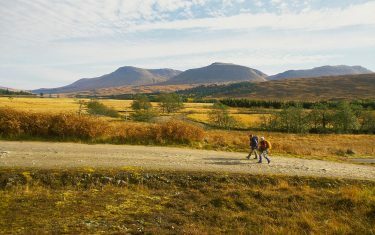 This walk can be taken between March - October, walking The West Highland Way in winter conditions is not advised. Late spring is a good time to walk, you should be able to avoid the crowds as well as the dreaded midges. Our past clients rated this walk 4.9 out of 5, read a selection of 11 reviews below. Celtic Trails didn't just meet our expectations, they exceeded them. We chose Celtic Trails because they were more locally based and had a very thorough website. We most enjoyed the trail variety, the scenery, exploring rural and remote parts of Scotland and the lovely, local people. We would choose to travel with you again. We liked the luggage transfers and the quality of the accommodations. The best thing about a long-distance walking holidays is the scenery, the sense of achievement and the fresh air. "I enjoyed the lovely proper cooked in food in pubs. The organisation was great, the accommodation good and I enjoyed meeting people." "Overall I had an amazing time! I walked from end to end & met so many interesting people on the way. At the end of every day I appreciated the warm hospitality and the clean comfortable rooms to spend the night.' 'Thanks so much for organising this holiday for me. It is unforgettable!" "Thank you, it was awesome! :)"
"Thank you Nathan for a very well organised walk and for the literature about it. 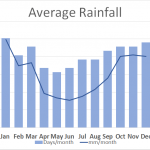 It really was a great experience and everything (apart from the weather) went like clockwork. The one good thing about the weather was that there were not midges, and it was dry crossing Rannoch Moor." "IT WAS PERFECT. Just magnificent, magical and atmospheric. The accommodation was excellent, all was totally smooth and though the weather was kind, it was really good to know Celtic Trails were there if things hadn't gone so smoothly." "Lovely to arrive at the day to find we were expected and our bags had arrived. We were pleased with the accommodation and we thank you for helping us with our requests. We found everyone most welcoming and met some lovely like-minded people along the 'way'. Thank you." 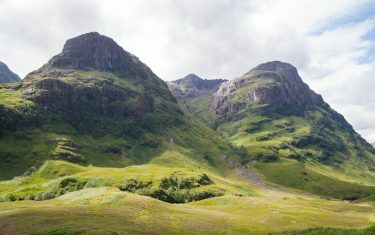 The highest mountain in the British Isles will require a separate day to complete, where walkers take an old pony track to the summit. It should take the average person 3½ - 4½ hours to scale the mountain, with approx. 2½ - 3½ hours on the way down. Although there is a distinct track, due to the altitude navigation as you reach the top can make orientation difficult. If you are planning on climbing Ben Nevis, prior planning and suitable precautions are an absolute must. 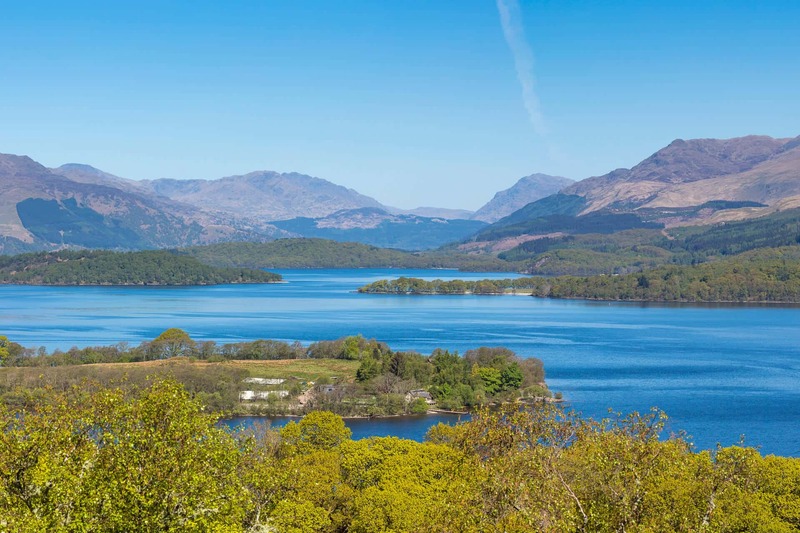 One of the pleasures of walking the way is the significant diversity of landscape featured, from towering munros to the sprawling Loch Lomond. 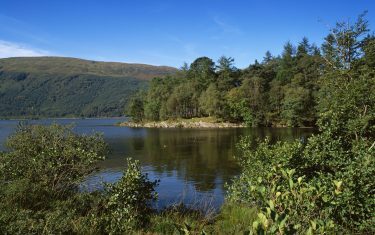 Its the largest body of water (by surface area) in the UK, harbouring a total of thirty small islands in its expanse, one of which, Inchconnachan, is inhabited by a colony of wallabies. On day three of both itineraries (Drymen to Rowardennan), you'll find far reaching views over the Loch from Conic Hill.